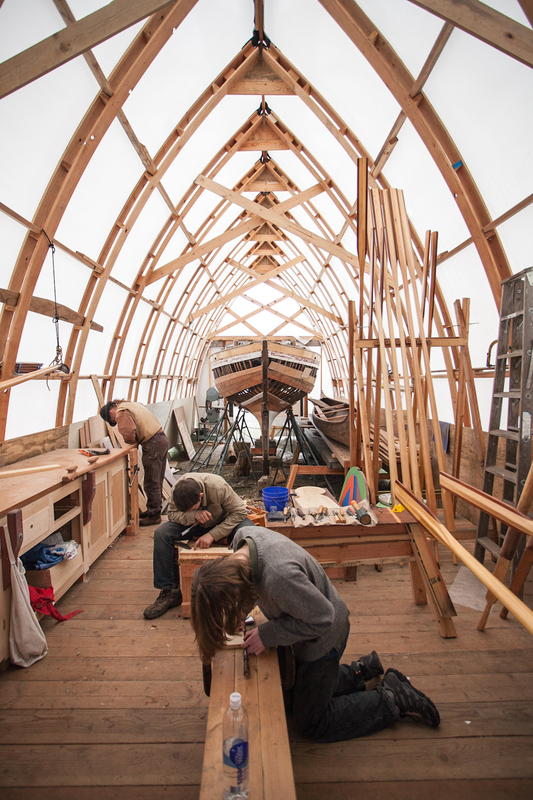 The COMMUNITY BOAT PROJECT | Where young people effectively Work, Learn and Play! Where young people effectively Work, Learn and Play! Join us for a Summer at Sea! Welcome to the Community Boat Project! 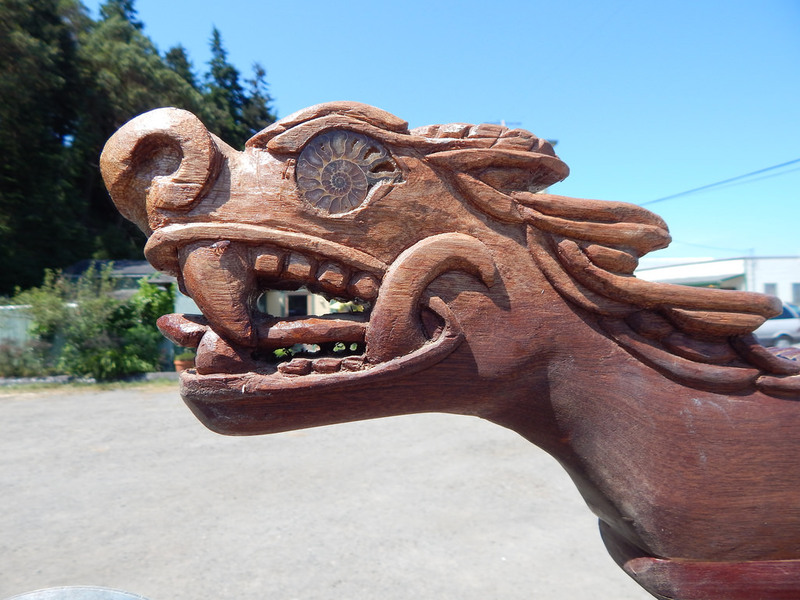 Based in Port Hadlock, Washington, we work in conjunction with local school districts to get students credits for Maritime-based programs, as well as hosting a shop open to the community for learning and involvement. 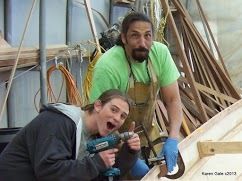 In partnership with the Northwest School of Wooden Boatbuilding, we build our own Youth Expedition Craft, which row 8 oars, sail, and strive to be the “greenest boat on the blue.” We also take on a variety of other boatbuilding and woodworking projects in our shop, so that at any time there may be five or more various undertakings. 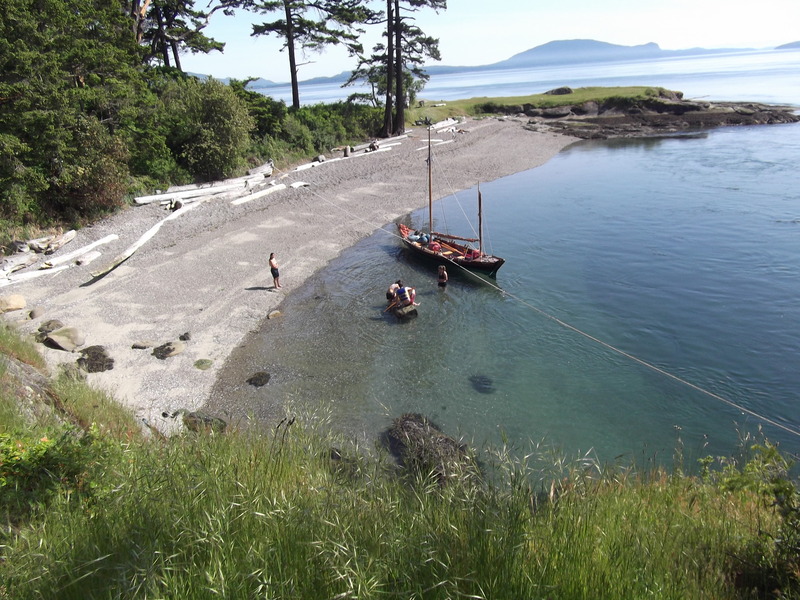 Puget Sound Voyaging is our innovative maritime skills education program. Our on-the-water programs are in rowing/sailing vessels 24’ – 35’ and can span anything from an afternoon to 5 days long or more. 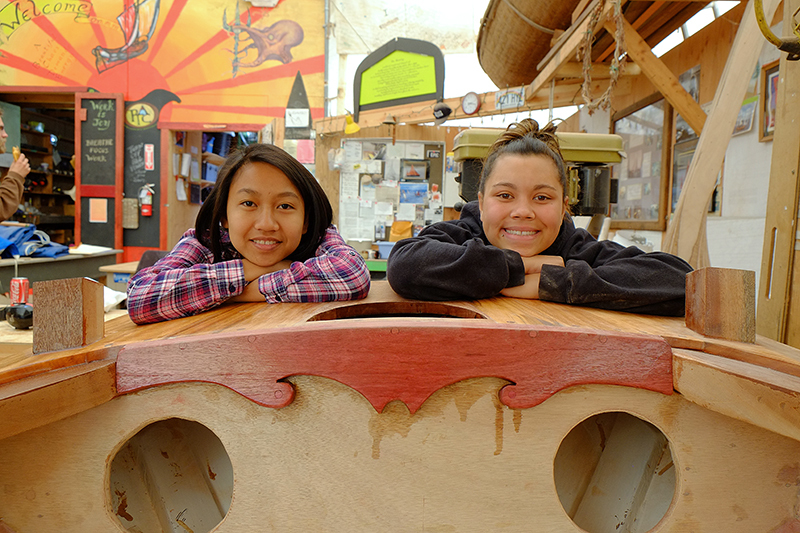 To build a stronger Community by Inter-generational Maritime Education. To give youth a “sense of place” by connecting them to the Environment, the Economy, and the People of their region. 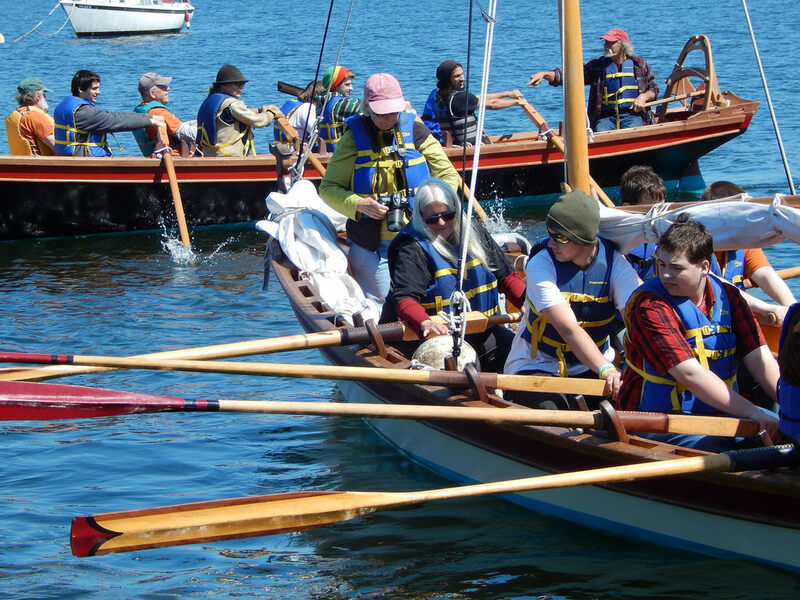 We are a partnership between the Puget Sound Voyaging Society, Northwest School of Wooden Boatbuilding, Port Townsend School District (#50), Chimacum School District (#49), and Jefferson County 4-H/WSU. Social Justice: We believe quality educational opportunities should be available to all. Therefore all our programs are free to public school youth or sliding scale that matches the needs of any group. 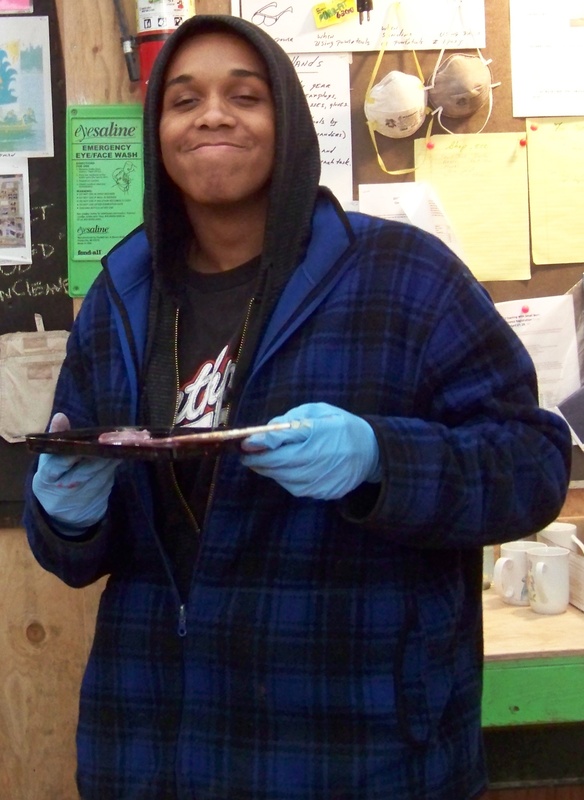 Our programs are open to all people regardless of age, race, economic status, or sexual orientation. Community Supported Education: We believe that education should be community driven. The Local Community drives what is important to learn. Our programs are funded by donations of materials and money from the community. We run on 100% volunteer expertise and energy. Experiential Learning: Learning is best done through hands-on, real, meaningful experiences. Environmental Sustainability and Sensitivity: In all our actions we consider the environmental implications, and then make our best choice for minimum impact. Empowerment: There is a leader in every person.